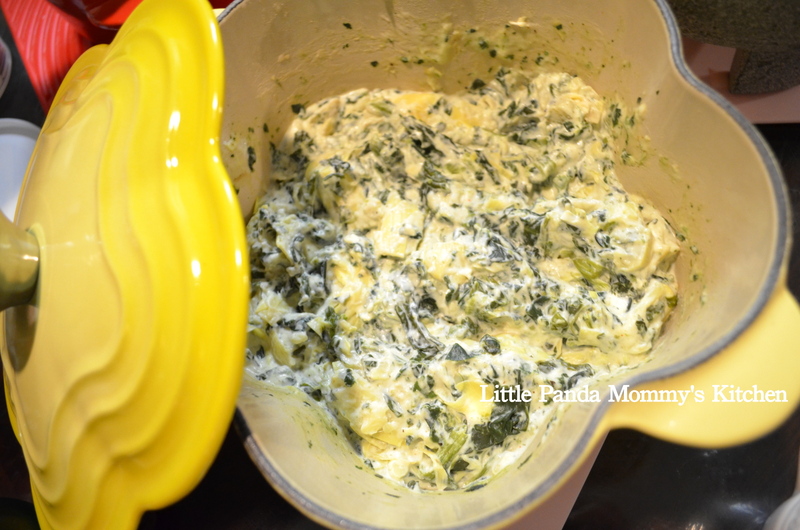 This is another dip for new year eve snack – Artichokes and Spinach Dip. I always like it but never make it at home. Honestly, artichoke is a really new ingredient to me, so glad the only 2 attempts (including this time) came out good. 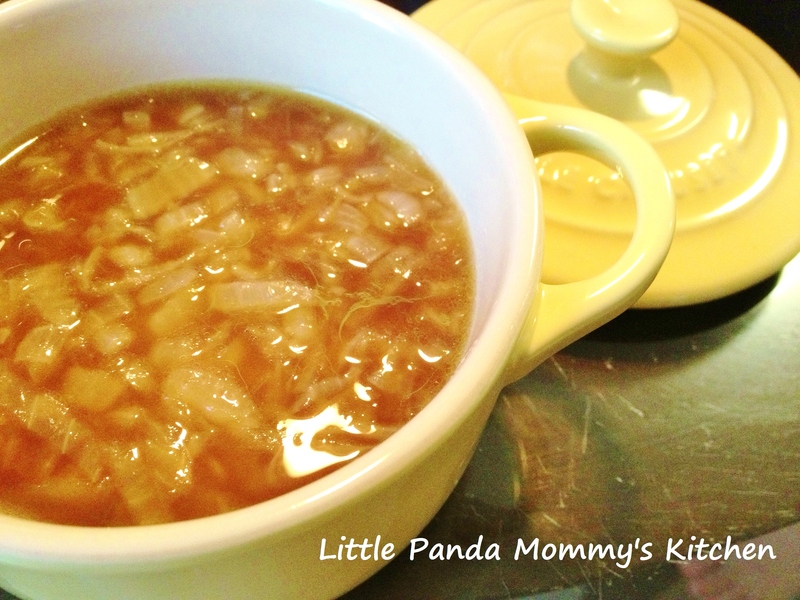 This entry was posted in Cast Iron Recipe, Le Creuset Recipe, Sauce Recipes, Snack Recipes and tagged Artichokes and Spinach Cheesy Dip Recipe, Cast Iron Recipe, Le Creuset Recipe, Sauce Recipes, Snack Recipes on January 4, 2014 by littlepandamommy. 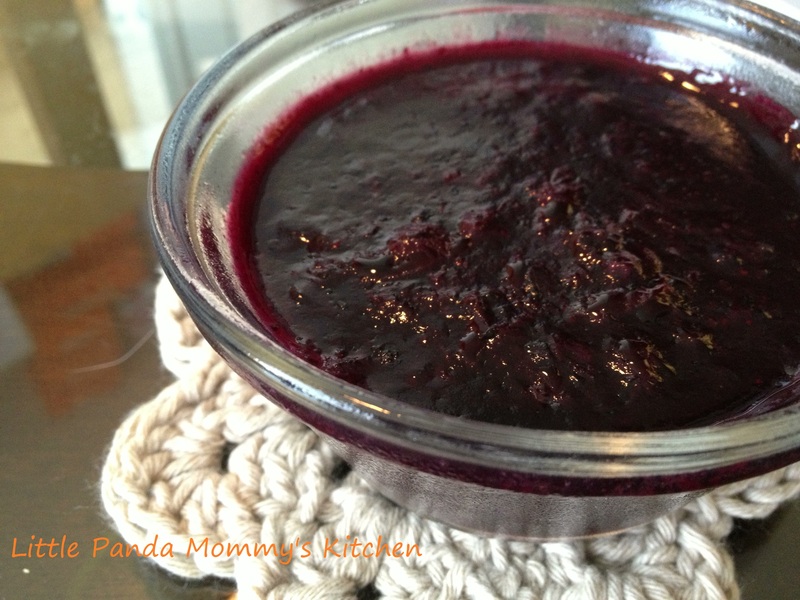 Homemade blueberries jam are very easy to make and much healthier than store bought one that loaded with sugar or corn syrup. Just pick the round and firm to touch fresh blueberries, they are sweet and only need to add very little sugar or even none when you make the jam. This little blue fruit called super food for some reasons, it will give you tons of antioxidants to support good health, fight inflammations and even prevent cancers. Have you eat some blueberries today yet? 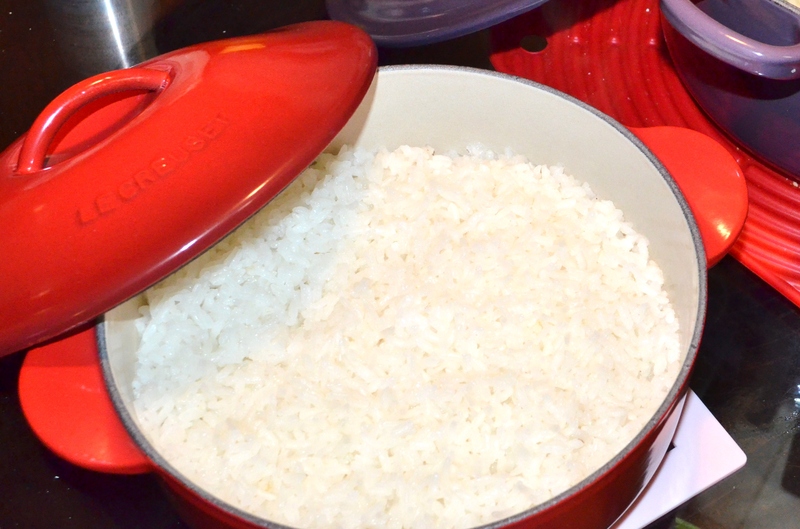 This entry was posted in Cast Iron Recipe, Condiment Recipes 醬料配菜食譜, cook in 15 minutes 15分鐘開餐, Easy Cooking, Healthy Eat, Le Creuset Recipe and tagged Cast Iron Recipe, Easy Cooking, Healthy Eat ，Homemade Blueberries Jam Recipe, Le Creuset Recipe on August 6, 2013 by littlepandamommy. 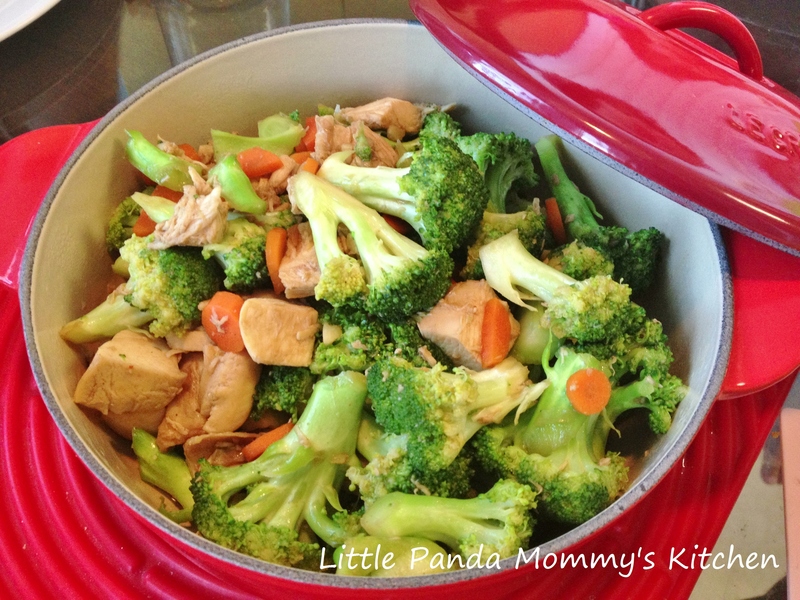 This entry was posted in Asian Recipes, Cast Iron Recipe, Chinese Food, Easy Cooking, Healthy Eat, Le Creuset Recipe and tagged Asian recipes, Cast Iron Recipe, Chinese food, Le Creuset Recipe, rice cooking tips, steam rice recipe on August 1, 2013 by littlepandamommy. 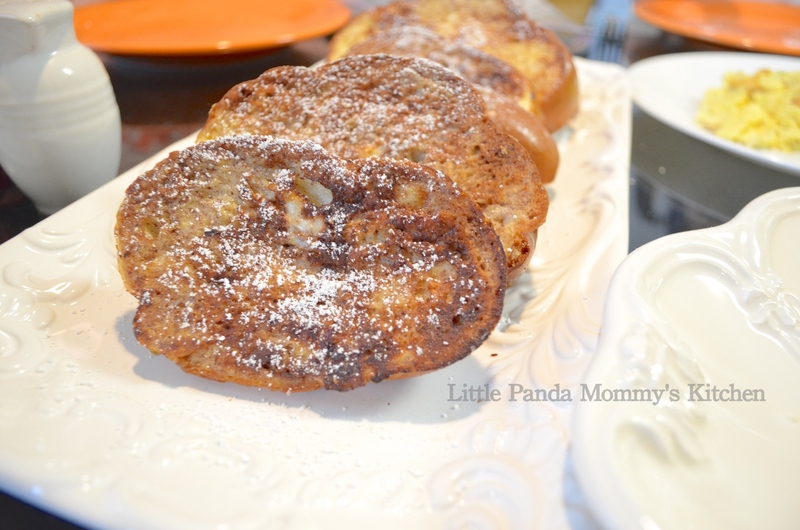 This entry was posted in Breakfast choice, Cast Iron Recipe, cook in 15 minutes 15分鐘開餐, Dessert, Easy Cooking, Healthy Eat, Lodge Recipes and tagged Breakfast choice, Cast Iron Recipe, Cook in 15 minutes, dessert, Easy Cooking, French Toast Recipe, Healthy Eat, Lodge Recipes on May 1, 2013 by littlepandamommy.